Green Shoots, But Frosty Patches Still Ahead! Acadametrics -”Greater London continues to dominate the housing market in terms of annual price change, with house price inflation over twice that of any other region of England & Wales. For the third month running, East Anglia takes second place and joins Greater London in being one of the only two regions in the country with annual price increases higher than the average for England & Wales as a whole. in buyer numbers has been broadly in line with that seen in recent years. The shortage is being exacerbated by the rate of new stock coming to the market failing to keep pace with the number of sales agreed. We hope you find this update useful. For more help, from Kate and her team, please see below. 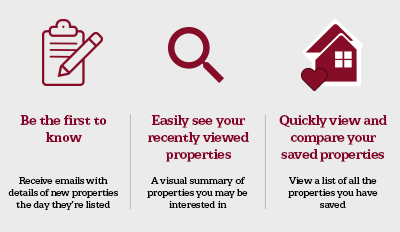 Are you looking to buy or sell a property' Then sign FOR FREE up to Property Checklists. When carrying out any property projects, it’s essential to make sure you do all the right things in the right order and choose the best companies to work with. Signing up to Property Checklists will give you free access to buy to let, building a home and first time buyer checklists, and if there isn’t one for your property project, just email us and we’ll make sure we create it for you. Are you a property industry professional or journalist who needs up to date, accurate, facts and figures' Can’t find a stat you need' Subscribe to our Property Information Portal and if you can’t find the stats or research you need, we’ll do our best to source them. She has appeared on BBC Breakfast News, Daybreak, ‘Your Money’, Radio 4′s You and Yours, Radio 5 Live, ITV News and The Big Questions.